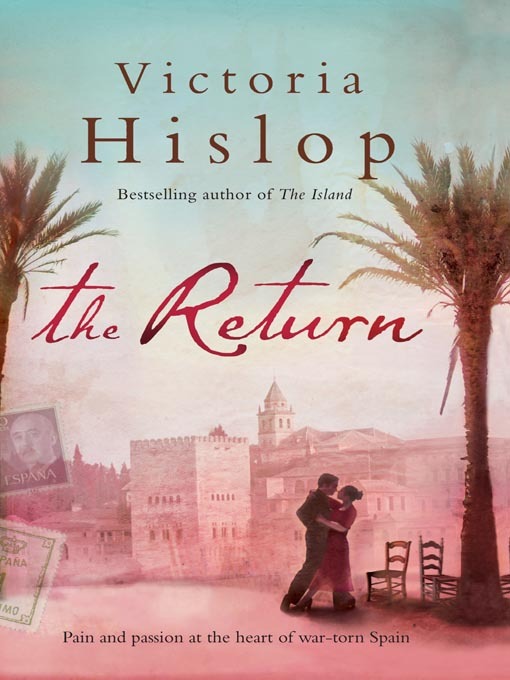 Victoria Hislop uses fiction to tell us about the horrifying reality of an era of Spanish history that, until very recently, even the Spanish have collectively preferred to forget (Pacto del Olvido). Even after the Spanish Civil War of 1936-1939, it’s hard to believe that sunny Spain was under a dictatorship from 1939 to 1975. The opening chapters are pure holiday chick-lit stuff: two women in their thirties – Maggie and Sonia – best friends since school who now lead very different lives, end up on holiday in Granada for a week. I almost admired Maggie’s impulsive decision to move permanently to Granada ten days after a holiday without a second thought for how to open a bank account or her tax residency status – and how on earth did she manage to rent her house out so quickly? Then the book becomes un-put-downable. A gripping and emotional story about the Ramirez family and their experience of the Spanish Civil War, woven around historical facts. The story is told to Sonia by Miguel, the elderly owner of a bar she stumbles across in Granada. What stays with me from the book are images of the thousands of convicts, spared from the firing squads, to help build Franco’s cathedral-like underground mausoleum by hand, out of solid rock – reminding me of epic pyramid-building scenes from ancient Egypt; the Spanish refugees who were viewed with suspicion in France and England; and the thousands who walked from Málaga to Almería to escape the Battle of Málaga. It will give me some sobering food for thought as we drive from Málaga airport towards Almería. The Return has prompted me to read Guernica by Dave Boling. Gamel Woolsey’s ‘Málaga Burning – an American woman’s eyewitness account of the Spanish Civil War’ – is next on the list, although I’m not sure why it costs £30 on Amazon. The first chapter can be read for free. Gamel Woolsey, incidentally, was married to Gerard Brennan who wrote South from Granada. Here’s our post about the English Cemetery in Málaga where they’re both buried.